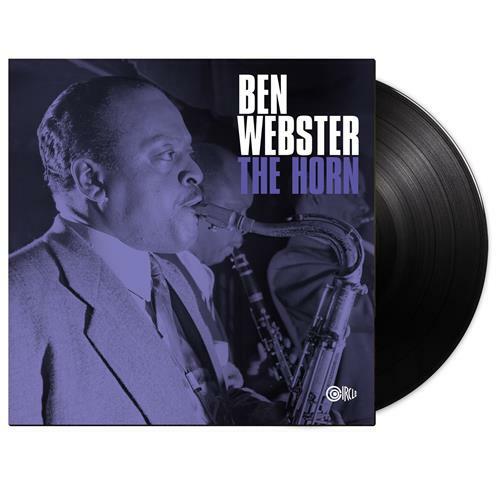 ‘The Horn’ is an essential release for any Ben Webster fan. This combination of studio session tracks, along with their false starts, alternate takes, and outtakes is a real treat. Featuring musicians like Clyde Hart, Charlie Drayton, and Denzil Best, Ben Webster thrives with an expert backing band. The remastered audio of the LP is truly some of the best sounding Webster audio around. 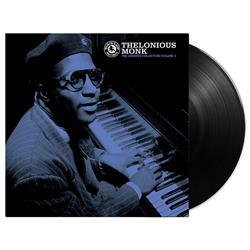 The first LP includes the album as originally released. 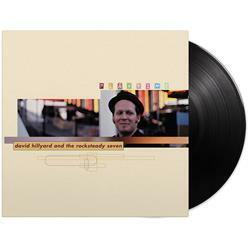 The second LP contains outtakes from those same sessions. 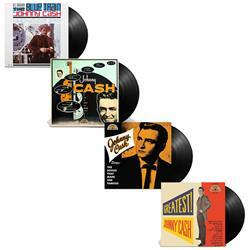 The album was remastered for vinyl from original tapes at Infrasonic Mastering.